These hoses are often overlooked and can strand you on the side of the road if they decide to spring a leak. Check your hoses and replace as needed. 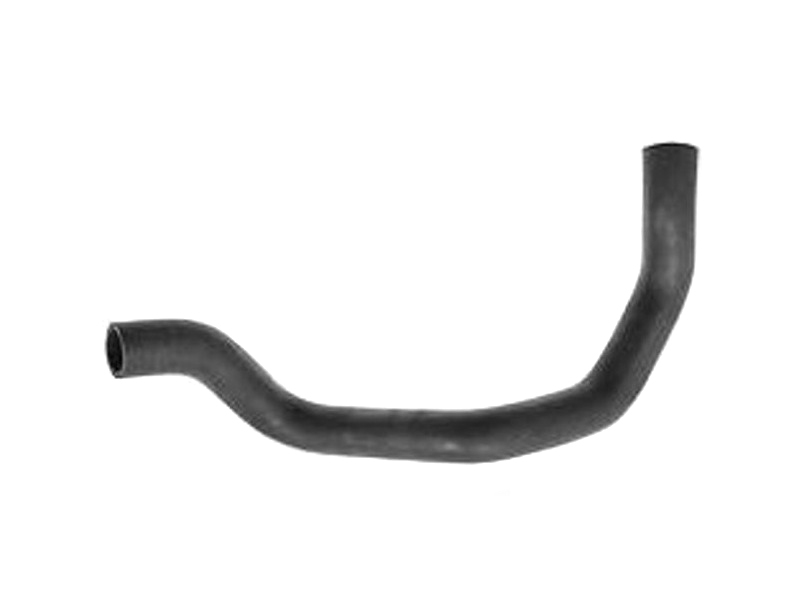 These small auxiliary coolant hoses are available individually. Replace those little coolant hoses as needed. As we like to say, "If it ain't broke, don't fix it." However, if they are too hard, too soft or look like they've seen better days, replace them before it becomes a bigger problem. NOTE: Does not include radiator hoses The radiator hoses are available individually. Replace those radiator hoses as needed. If they are too hard, too soft or look like they've seen better days, replace them before it becomes a bigger problem. Sold individually for 2006-2015 MX-5.